Our couches pretty much become members of our family. They are there for us whenever we need them. For the good times, and the bad. In sickness and in health. Our upholstery gets a lot of use, and just like any member of our family, we need to take care of them. 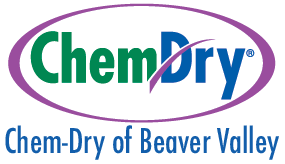 Chem-Dry understands how quickly and easily upholstery can get dirty and what happens if upholstery is not taken care of. So we will give you some pro tips on how to routinely keep your couch clean. How often should I clean my couch? 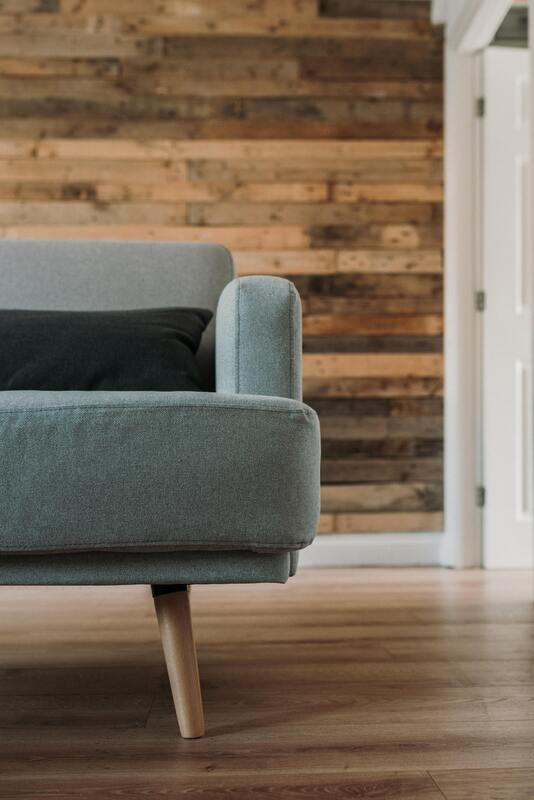 Couches are expensive, and keeping them clean is the secret to keeping them longer and in good condition. So it makes sense that it is better to clean your couches more often with less time in between cleanings. Ideally, you should be cleaning your couch weekly to prevent dirt, dust, and allergens from settling into your upholstery fabric. We understand that life gets busy and that it can be hard to remember to make time to clean your couch, so we recommend an absolute minimum of cleaning every other week. First, vacuum your fabric couch all over. Most vacuums come with an upholstery cleaning attachment that has a strip to help catch lint. Make a special point to vacuum the areas of the couch that are easy to forget about like the seams or folds. These are the area where dust and dirt can most easily get trapped, so it is important to remember these areas. Vacuuming also has the potential to help with removing stains, especial if these stains have dried. Vacuuming usually won’t remove stains completely, but it is an important first step. Second, treat spots and stains. There are a plethora of DIY stain removal recipes on the internet, and some will work better for certain stains than others. Some stains may require professional help, but we recommend less involved methods first. Remember to check to see if your couch has a tag on it that gives cleaning instructions. We recommend trying removing stains with water first. To loosen the stain, you can hit it with a bit of steam first. If you don’t have a steamer, just use the steam feature on your iron. Next, mix cool water and a little bit of dish soap on a wrung-out sponge and blot the stain. Be careful to blot and not rub the stain, since rubbing and push the stain deeper in the fabric and damage the fabric. Wash the soap out of the sponge and blot the spot again with the wet sponge. Dry the area by pressing a dry towel on it to remove the water. If the water was not able to remove the stain, it is time to try something strong like vodka, or vinegar (with vodka or vinegar, the smell should go away once it dries). Put the vodka, or vinegar on a microfiber cloth and proceed to blot the stain. If the vodka or vinegar was not able to do the trick, then it may be time to consider getting a professional involved. Professional carpet & upholstery cleaners have special stain removing solutions and equipment that is specifically designed to remove tough stains. Plus, there is not substitute for experience when it comes to stain removal. Suede is a beautiful and popular fabric for upholstery, but it comes with a price: it is really difficult to clean. Similar to fabric upholstery, an important first step to keeping your suede upholstery clean is vacuuming. Again, remember to focus on the nooks and crannies that are easily overlooked. These are the areas that most easily attract dirt and dust. Unlike fabric couches, suede doesn’t hold up very well when exposed to water. So be sure not to use soap and water when trying to treat stains. Instead, use a small amount of vinegar to treat spot and stains. If dealing with a grease stain, use can also using baking soda. Place the baking soda on the grease stain, then brush away the baking soda using a suede brush a few hours later. Again, if you have a stain that you can’t seem to remove, it may be time to consult a professional. Paying to have a stain professionally removed is a better option that living with an ugly stain on your beautiful suede couch. 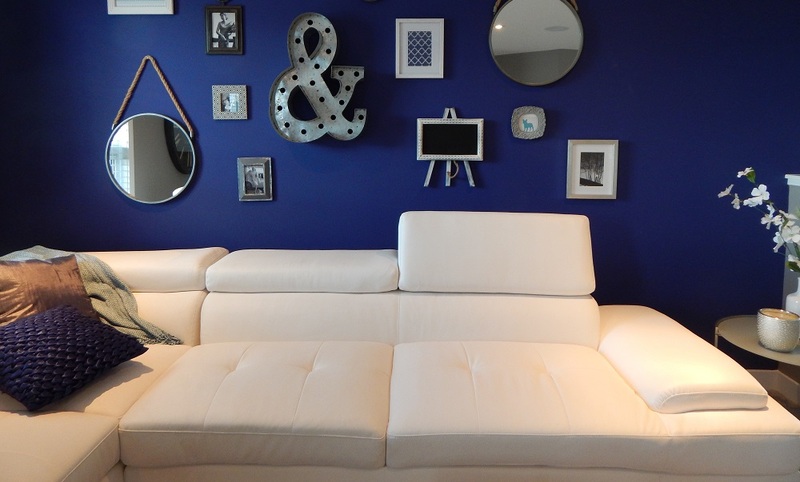 Leather couches are beautiful, classy, and one of the easier upholstery materials to clean. To clean your leather couch, use a moisturizing soap like dove. Simply add a bit of soap to a damp cloth and wipe the leather clean. Be sure to clean any seams or folds that are prone to collecting dirt and dust. Allow the soap to absorb to soap instead of rinsing the soap off. This helps prevents the leathers from drying out. When leather dries out, it is unfortunately very apparent. Keeping leather well moisturized is crucial to the longevity of your leather upholstery, so when you notice your leather begging to dry out, act fast. Have a professional leather cleaner renew the leather and help restore it to its former glory. Leatherette couches are arguably the easiest couches to clean. The easiest way to clean them is by using a multi-purpose cleaners, or even liquid dish soap. With multi-purpose cleaner, simply spray your couch and wipe it dry. Make sure dry your couch well enough to remove virtually all the cleaner. If you spring for the dish soap option, mix a little bit of soap in a bowl of water. Get a hand towel wet, wring it out, and wipe your couch clean. Next, take another dry hand towel and with it with plain water, wipe down your couch again and let it dry. 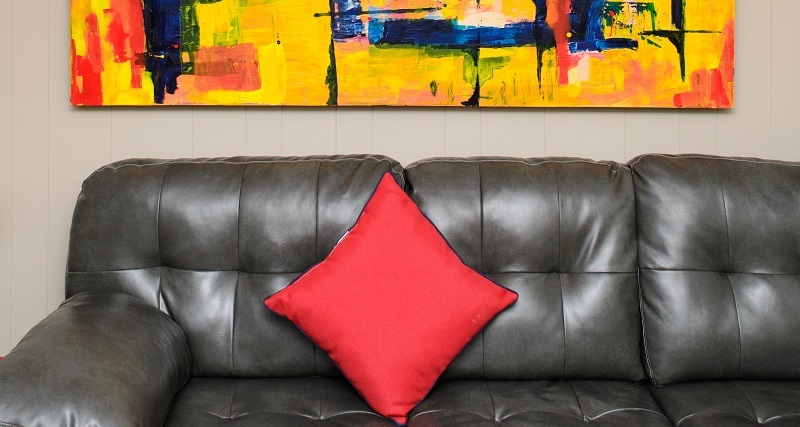 If you have a stain on your leatherette couch, apply nail polish remover to it and scrub the stain off. Be careful not to scrub too hard, so as to not damage your couch. Velvet is possibly the most beautiful fabric for upholstery, but it is also the hardest to clean. If your couch is acetate velvet, don’t try to clean it. Just call a professional. Acetate velvet is easily damaged and requires professional experience. If your upholstery is cotton or polyester velvet it can be spot cleaned using a gentle detergent and light blotting. However, I would recommend consulting a professional regardless. Like I said earlier, professional upholstery cleaners have the equipment and the experience to clean delicate fabric and remove tough stains. Regardless of the fabric of your upholstery, it is important to keep on top of cleaning your couch. Remember to vacuum often and try to clean up stain as soon as possible. Like I said, our upholstery is basically part of our family, so we need to take care of them.